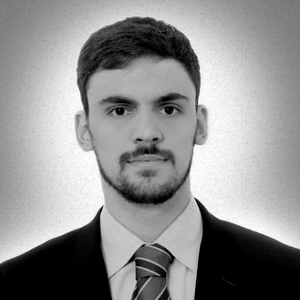 João Pedro Dannemann is a Business Development Analyst at LCR Capital Partners and is based in the São Paulo office. Prior to joining LCR, João Pedro worked as a financial advisor at BDO Brasil. João Pedro also has experience in Human Resources, having worked at UBS Brazil and MasterCard Brazil. João Pedro holds a degree in Administration with emphasis in Marketing from the Superior School of Advertising and Marketing in São Paulo (ESPM-SP).